Infrastructure alone cannot make an inspiring institution of learning. However, we have to acknowledge its tremendous impact and role in creating awareness of the aura of the campus. We take pride in our well-designed and sprawling campus with all the modern amenities within to serve the diverse needs of our students and our educators. We strive consistently in creating and maintaining a green and eco friendly campus. We make the best use of modern technology in almost everything we do in order to save time which can be invested in other productive activities and learning. 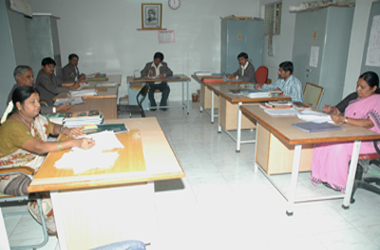 The classrooms are well planned so as to stimulate and encourage close interaction between students and faculty. The positive overall approach and open-door policy of the faculty further inspires our students to engage efficiently in academic learning. The recently refurbished canteen is the hub of out-of-class discussions and exchange of information. It provides snacks, drinks and lunch at subsidized rates. 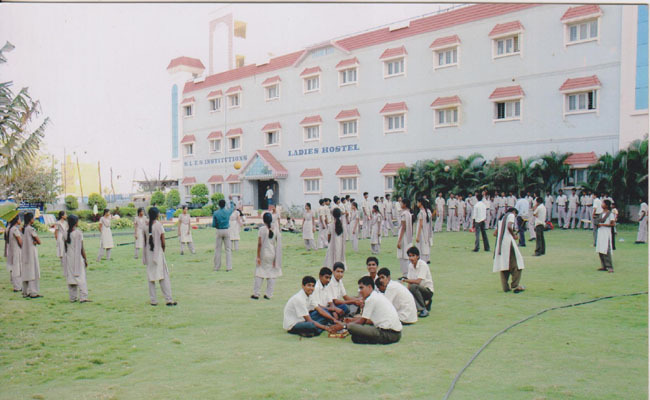 SLES offers Boys and Girls hostels with a capacity of 100 and 500 respectively. The safety and comfort of the boarders are of utmost priority and concern. The institution ensures that the students are in a clean, hygienic and healthy environment, a true home away from their homes. 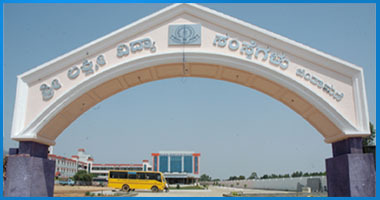 SLES offers transport service with its fleet of 16 buses that cover a radius of 30 kilometers, in and around Chintamani. The spacious library houses a diverse collection of different volumes apart from subscriptions to leading national and international periodicals and journals. 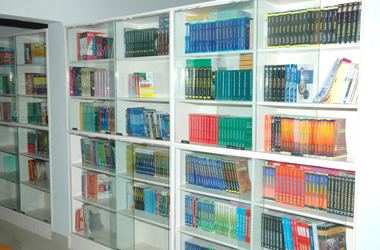 The audio-visual section houses an extensive range of CDROMs, audio and videotapes pertaining to the disciplines of learning. The library serves as a treasure house of information and a workspace for students to do research and reference. To facilitate better and more efficient reference, the collection has been segregated into two distinct units, one for the undergraduate section and the other for the post-graduate. SLES is proud of its well equipped and state of the art Nursing Labs. 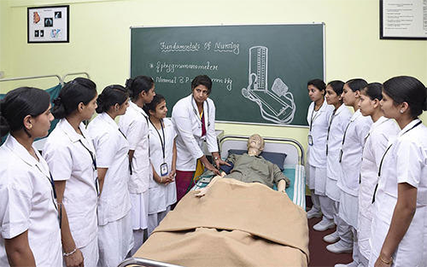 Considering how important it is for our students to gain practical experience in the field of Nursing, the labs are maintained at a high standard. The planning team and educators closely monitor the quality and efficacy of the equipment and materials and make necessary changes to maintain the standards at all times. The impressive campus of SLES includes a large auditorium with a seating capacity of 1000. It is used to host cultural programs and competitions as well as providing the ideal and conducive environment for seminars, conferences and other learning engagements. The college has four computer labs, each with a capacity to accommodate 30 students. The network systems are configured to allow individual internet access from all the computers. Students have extensive and free access to the internet for safe surfing as well as email. We encourage our students to adhere to the policies of safe internet usage. All the labs have extended working hours enabling students to work at their convenience.